It's a benign-looking link on the project page(1), and not where their press releases normally go(2). HOWEVER-- If you "view properties" on the PDF, you can see certain Meta-Data, like the author of the document. 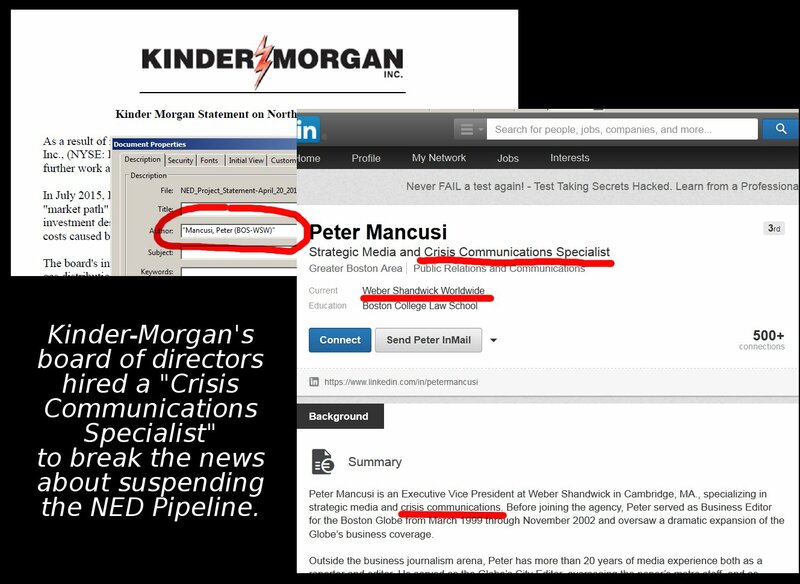 Turns out this guy is a "crisis communications specialist". 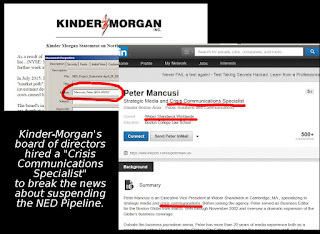 So while we're all trying to sort out what this means, what really happened, just keep in mind the K-M Board HIRED a "Crisis Communications Specialist" to break the news. I think that is noteworthy, that the K-M board thinks this is a crisis.